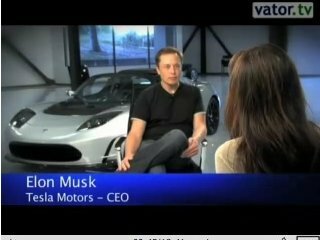 This is the third part of my hour-long interview with Elon Musk, CEO of Tesla Motors and SpaceX. In this interview, Elon and I talk specifically about SpaceX and the realities of accomplishing his ambitious goal of colonizing planets beyond earth. While space exploration sounds romantic - stuff movies are made of - the real engine behind SpaceX is its commercial space services, transporting satellites and cargo in low-orbit missions. One could consider SpaceX as the FedEx of space, said Elon, replying to my question about whether SpaceX was one big trucking company in space. SpaceX has been profitable by a small margin for the past three years, said Elon, referring to the company's Nasa contracts, which were awarded two years ago, but provides continued work for SpaceX through 2012 and could total $1 billion in value. While SpaceX is a freight company, at the same time, it's a pioneering one that wants to redefine the boundaries of outer space. "We'd like to help transport people to Mars," he said. "What's the business model for that? Not sure." But the confident and ambitious South African says it's his hope that SpaceX will help transport people beyond earth in 20 years. 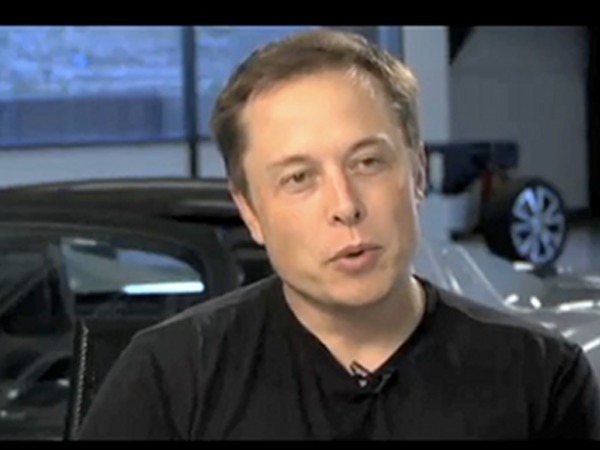 Watch my interview with Musk to hear him talk about his space endeavors. He also talks about his five sons and whether he expects them to carry on his legacy and dream of living or vacationing on the red planet, or whether he thinks he'll be able to accomplish this during his lifetime. Finally, we talk about what's after space. After all, even space seems too small of a challenge for this man.